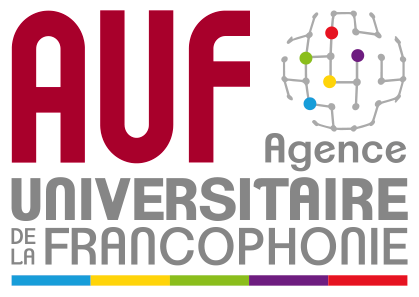 The Francophone university agency (AUF) is an international association created more than 50 years ago. AUF also represents a global network of more than 845 universities and research centers from 111 countries on five continents that use the French language. It is, as well, the Francophonie Summit’s operator for the higher education and research. Its mission is to promote a francophony commited to the economic, social and cultural developpement of the society. Promoting universities that drive global and local development : establishes partnerships with local communities and national agencies, supports projects that tackle current issues in the field of sustainable development, health etc. AUF operates in 10 regions of the world, Central and Eastern Europe being one of them. Established in Bucarest since 1994, the regional direction for Central and Eastern Europe supports a network of 111 members in 24 countries. In this region, AUF has seven offices in six countries, the office in Chisinau coordinating AUF activities in the Republic of Moldova and Ukraine.